What kind of Homing Switch? A random question: what style of homing switch does the Nomad use? 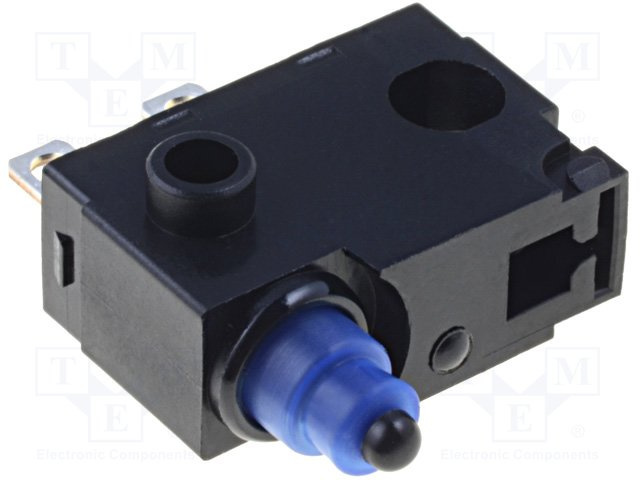 They aren’t like traditional snap-action “clicking” limit switches… I like them a lot and would like to use them for future projects but I can’t track down what they are called for some reason. That’s it!! Fantastic, thank you very much. They do seem to have some issues with “gunk” on the internal parts that takes a few clicks to clear. They also seem susceptible to over-travel damage.